Inspired by Benjamin Britten, Friday Afternoons is an international initiative encouraging young people to sing. Our ever-growing Song Bank contains new music and support material to help teachers develop their students’ skills – as performers, listeners and composers. 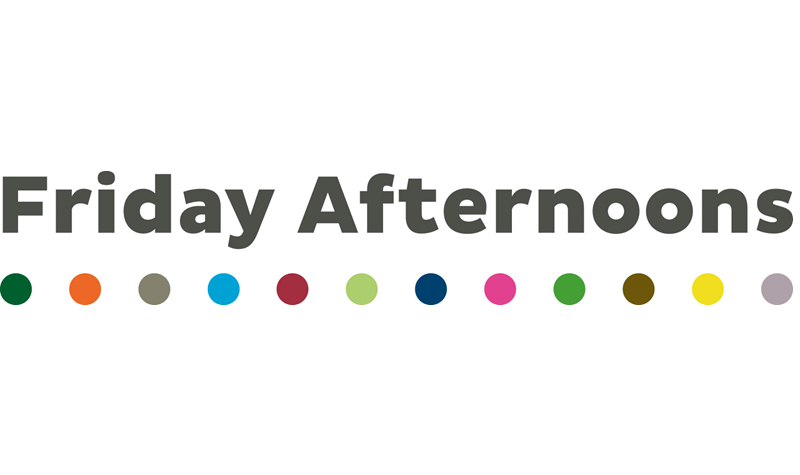 The Friday Afternoons initiative began in 2013 as part of the celebrations for Benjamin Britten’s centenary. What was initially just a Suffolk project became regional, then national, then global, and on Friday 22 November 2013, there were close to 70,000 young people from around the world singing one or more of Britten’s songs. Friday Afternoons now commissions new repertoire every year for children’s voices, with a whole host of resources available for free on the website, including teaching and accessibility resources to help as many people as possible engage with the songs. For 2017, Luke Styles has been working alongside librettist Alan McKendrick on 12 new songs for the Friday Afternoons Song Bank. Eight of the songs have been written by the composer and librettist, with four additional songs being created in collaboration with groups of young people across the country. These groups were: Elgol Primary School and Bun-sgoil Shlèite, Isle of Skye; Thomas Wolsey School, Ipswich; Netley Primary School, London; and students from Trinity Laban Conservatoire of Music and Dance.